Enjoy Unlimited Wine, Whiskey & More! EVERY WEDNESDAY from 5:00PM to 9:00PM at Clandestino! Enjoy Unlimited Wine, Whiskey & More! 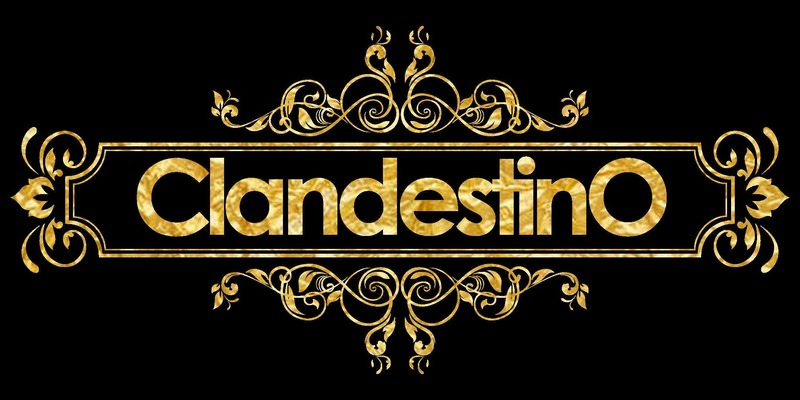 EVERY WEDNESDAY from 5:00PM to 9:00PM at Clandestino! The 3 W's is a weekly happy hour event at Clandestino in Downtown Orlando. Join in on the craze. This Eventbrite ticket gives the first 50 guests to RSVP FREE ENTRY + ALL - U - CAN DRINK!!! IS THIS REALLY A FREE TICKET? YES! By filling out the FREE RSVP ticket you are set! What is Wine Down Wednesday? This is a weekly happy hour event in Downtown Orlando. Join hundreds of fellow socially active young professionals for wine and fun! Jim Beam, Jack Daniels, Jameson, Buchanan, Johnny Walker Black.